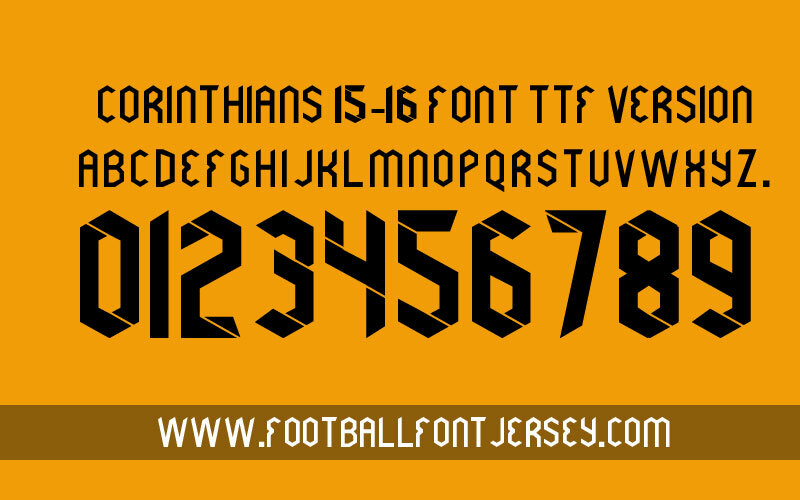 Now we update Corinthians 2015 / 2016 Font in TTF or OTF version and Vector ( PDF ) , for TTF and OTF format you need instal first , TTF is for windows font and OTF is for Mac , after instal you can type directly using keyboard on Word or other program like usual. Vector format you must open with vector editor such as Corel Draw or Illustrator. 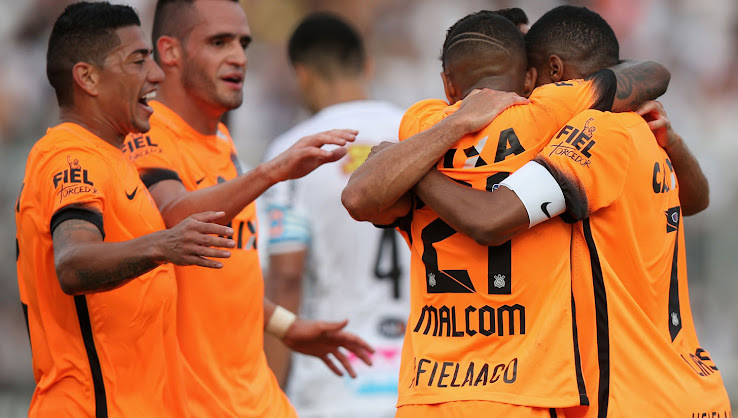 If you don’t get email directly please check on your spam folder or other email ( may be your email and paypal’s email different ) or you can contact us at footballfontjersey@gmail.com and we will help you to check your problem. 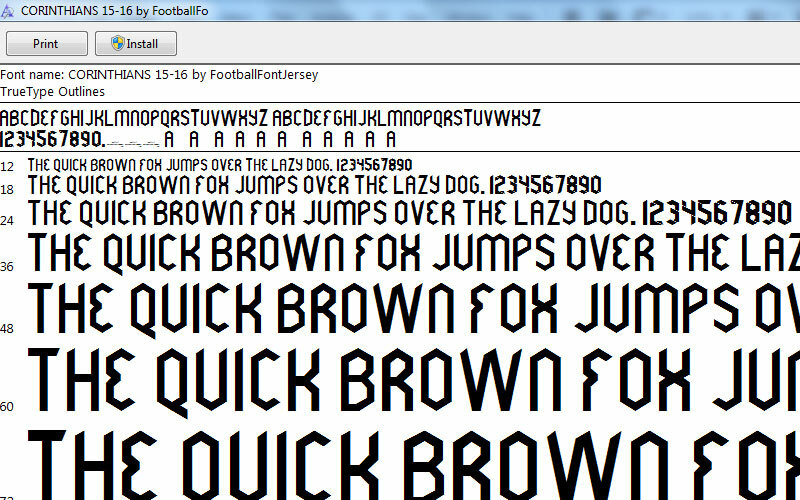 Thanks , we will update font more .